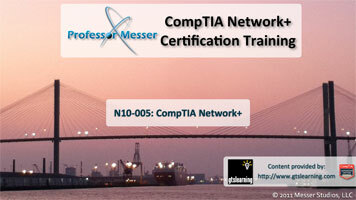 So, you want to become Network+ Certified? CompTIA Network+ certification proves knowledge of networking features and functions and is the leading vendor-neutral certification for networking professionals. Many companies require Network+ certification of their new hires, and for many others, Network+ will be what makes your resume stand out from the competition. Whether a company is looking to fulfill some compliance requirement for warranty repairs or to secure various corporate or government contracts, there will be a need for certified individuals. Even if your line of work isn't directly related, you'll benefit from this kind of knowledge. An operator who is helplessly disconnected from the rest of the network, waiting for a tech who is busy elsewhere, is a nonproductive employee. TCC is a worldwide Information Technology (IT) repository for resources critical in attracting, training and developing properly skilled IT workers. CompTIA's TechCareer Compass can provide you the tools to define your career goals, find out which certification(s) you need to get there, and help you establish yourself as an ICT professional.